kiwisa (North Shore, New Zealand) on 23 December 2013 in Animal & Insect. How cute! Wonderful close-up shot. 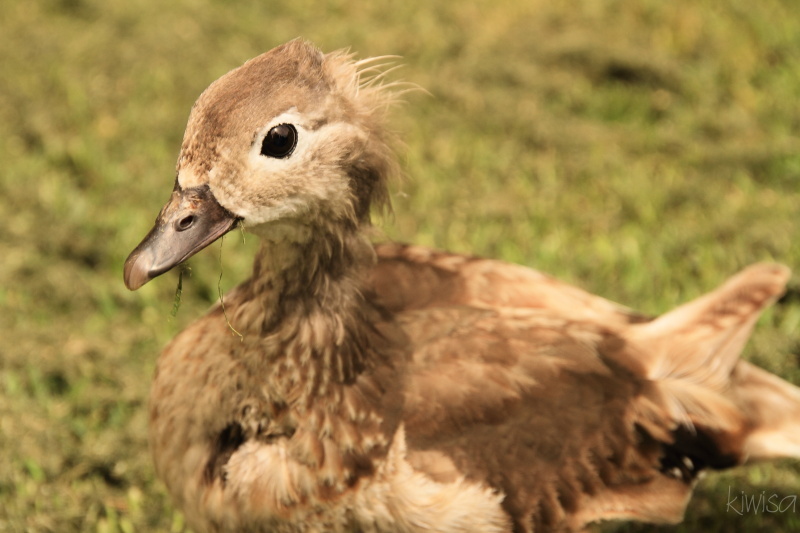 Ha, that is a very ugly duckling...but yes also quite cute in a scruffy kind of way. Great capture! Not ugly at all - absolutely adorable!